You can guarantee that almost every day will bring at least a couple of news stories involving virtual reality in one form or another. Just today, Huawei became the latest in a very long line of organizations to unveil a VR-related product. But despite the huge number of companies claiming that virtual reality is the future, not every consumer loves the technology as much as Mark Zuckerberg and Luckey Palmer. Despite being a strong advocate of VR, I accept that it still has plenty of issues to overcome: PC-powered headsets are prohibitively expensive, there still isn’t a huge amount of content available, and using them for long periods can cause problems for many people. 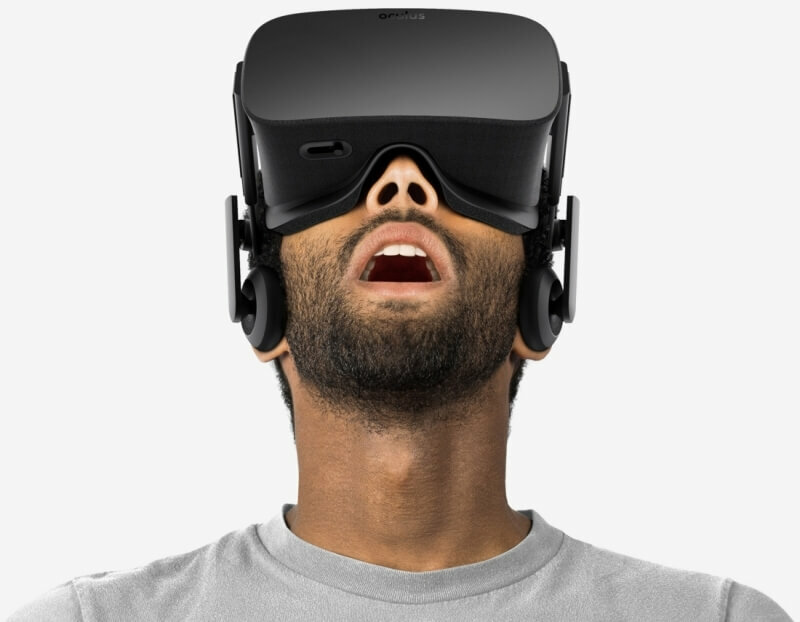 For this weekend open forum, we want to know what you really think of VR. Do you love it or hate it? Will it inevitably become integrated into our everyday lives, or will it end up a fad that falls out of fashion? Does VR need time to evolve before more people adopt it, or will it forever remain a bit of a niche market? Whatever your thoughts, let us know.